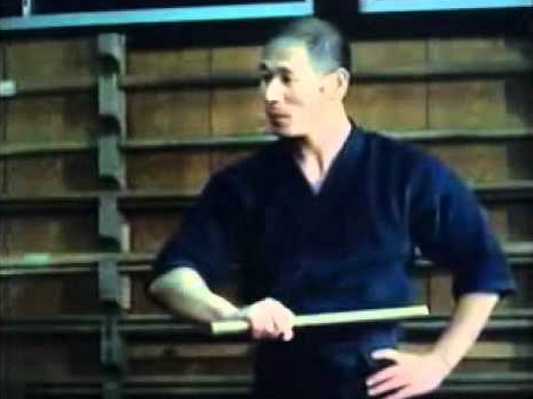 It's common to see Choy Lee Fut's (other spellings Choy Lay Fut, Choy Li Fut) forms being executed forcefully these days often sans clarity and grace. 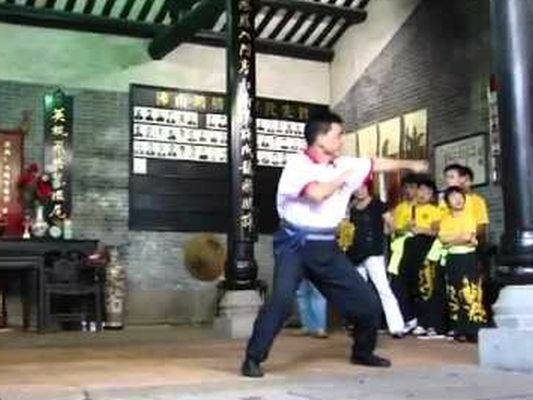 This Buk Sing Choy Lee Fut demonstration by a Choy Lee Fut master in China takes a more genteel route. Once could discern the techniques and intent more clearly. Buk Sing is a branch of Choy Lee Fut which is known for its small number of forms, less than five, as compared to mainstream Choy Lee Fut which can have dozens of them. 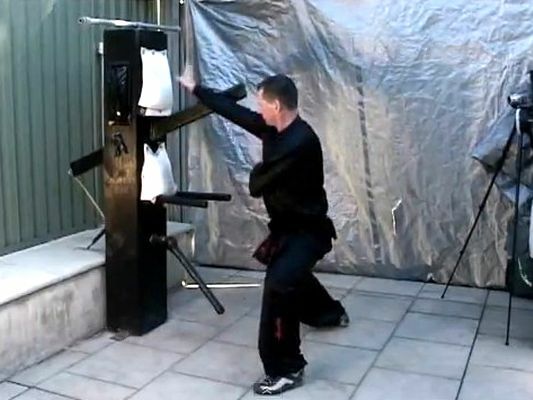 Here's a rather nice demo of a Choy Lee Fut wooden dummy form By Sifu Mark Whelan. 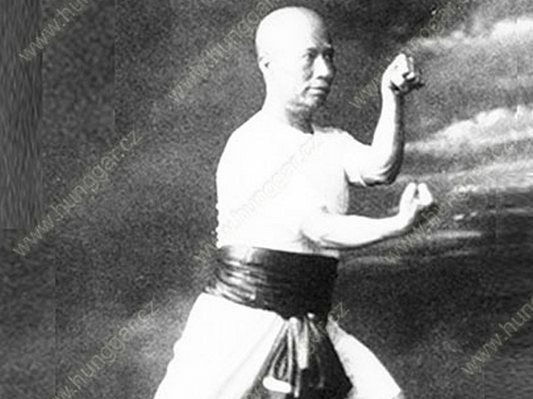 Unlike Wing Chun which is uses only one type of dummy, Choy Lee Fut has more than ten. 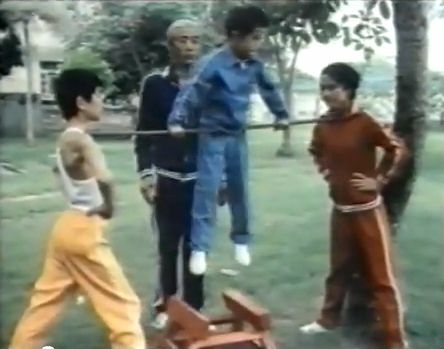 This particular one is the Ching Jong or Balance Dummy because, as the video will show, it is used for training moving side to side, up and down, in and out. Sifu Mark Whelan is a disciple of Grandmaster Chen Yong Fa, the great great grandson of Choy Lee Fut's founder, Chan Heung. Moving up from submachine guns, this week's series is on assault rifles and accessories. LWRC M6 PSD: Originally designed for the Navy SEALS, the LWRC M6 PSD is capable of penetrating soft armor and hard barriers. CornerShot: Allows its operator to both see and attack an armed target, without exposing the operator to counterattack. M32 Grenade Launcher: A semi-automatic grenade launcher that can fire all 6 rounds in less than 3 seconds! The Simon: the SIMON rifle grenade is capable of breaching any type of door! The Beowulf: Snap the Beowulf .50 Cal receiver on an M16 platform, and watch the large .50 caliber ammunition make mincemeat out of motor vehicles. This will be all for Ultimate Weapons for now, normal kung fu programming to resume in our next post. This week's series is on submachine guns, which combines the automatic fire of a machine gun with the cartridge of a pistol. 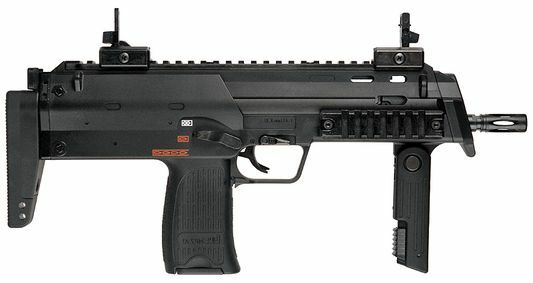 FN P90: NATO wanted a new type of personal defense weapon, and they received the P90, a sub machine gun for the future. Heckler & Koch MP7: Smaller than a conventional submachine gun, the MP7 A1 is capable of rifle-like effectiveness. Uzi: The Uzi is a family of Israeli open bolt, blowback-operated submachine guns. 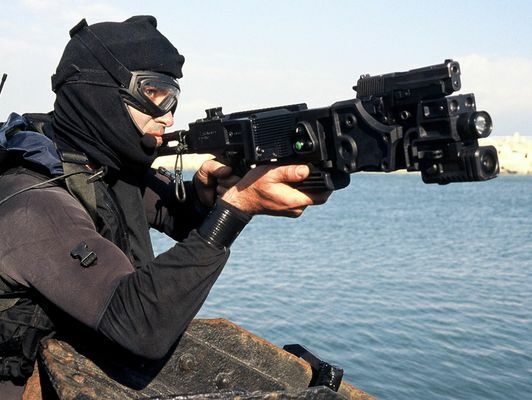 Heckler & Koch G36: The compact folding G36 is built for close-quarter combat in tight spaces and underwater missions. NLOS Cannon: With the power of computer networking and hybrid engine technology, the NLOS Cannon offers stealth and accuracy in a lightweight platform. PzH 2000: Combining precision engineering with 8rpm, the PzH 2000 is a lethal highly-automated artillery system. Stryker MGS: A lightweight mobile gun system, the Stryker MGS is perfectly adapted to the modern battlefield. 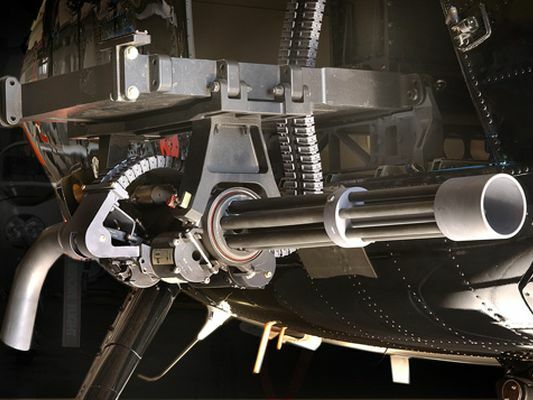 Dillon Aero: The Dillon Aero Gatling Gun is capable of pumping out 3,000 shots per minute! Though no a cannon, it is almost cannon-like in the the quantum of output. Note: The Dillon Aero is a heavy machine gun, grouped here for its firepower.